Huawei already toppled market but Y7 Pro has yet to come in 2018 to get a new place in people’s hearts. 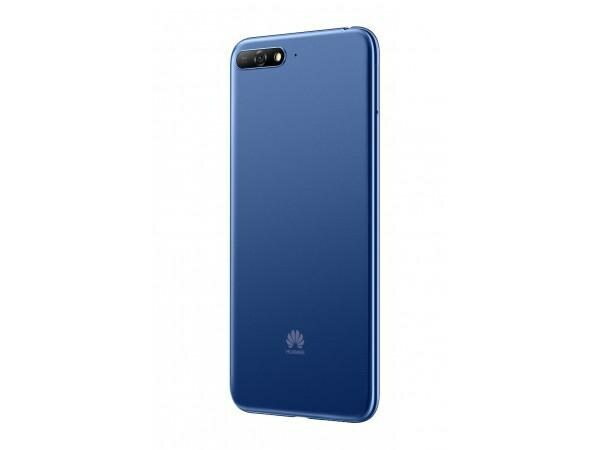 This is not the first time when they introduced devices back to back but they did it always and now once again Huawei Y7 Pro 2018 is on its way just behind the Huawei Y7 Prime 2018 which is already in the market. 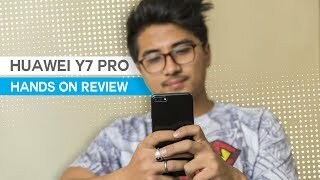 Huawei Y7 Pro’s specifications are a photocopy of a recently launched smartphone. There is only one difference in the specs and that difference is this that this phone is not carrying fingerprint reader. Y7 Pro 2018 has the screen size of 5.99 inches where the resolution is also similar to the other phone. The engine of this phone is consist of Qualcomm MSM8937 Snapdragon 430 where Pro 2018 has got the support of Adreno 505 to beat the heavy graphics games. 3 GB of RAM has obligation to handle multi-tasking and 32 GB of ROM is hired for Y7 Pro 2018 by Huawei to store all the data under one roof.